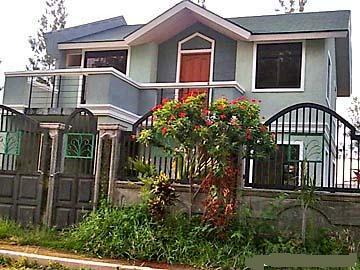 is a prime subdivision neighbor to Gapan City's modern City Hall right along the "commercial district" of Gapan City, the "Trading Center" of the south western and south eastern towns of Nueva Ecija and the northern town of Bulacan. 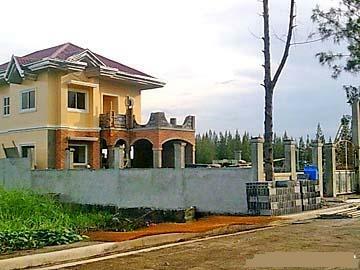 With its landscaped enthrance gate opening right along the bustling Maharlika Highway, the principal arterial network connecting Nueva Ecija to Pampanga, Zambales and the Cagayan Valley. 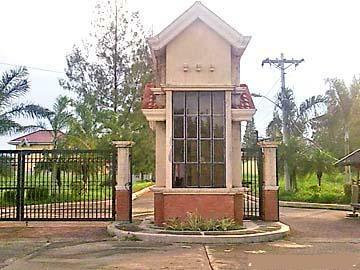 Greenwoods North is extremely accessible from many economic points of Central Luzon. 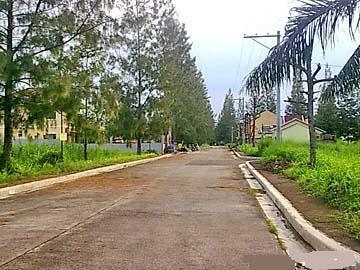 Moreover, the construction of the Olongapo San Fernando-Gapan Road links Gapan and Greenwoods North to the Clark Special Economic Zone and the Subic Bay Freeport Zone. 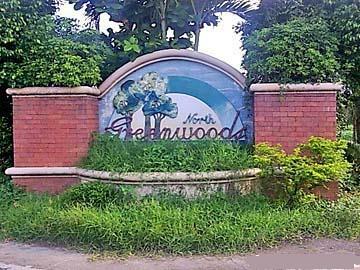 greenwoods North--an intelligent choice for a discriminating lifestyle. 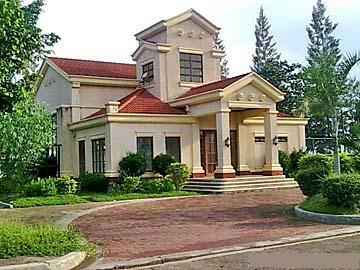 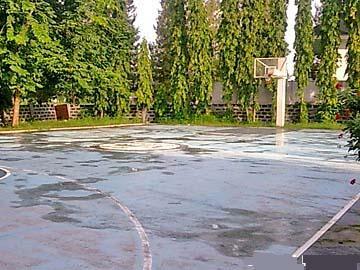 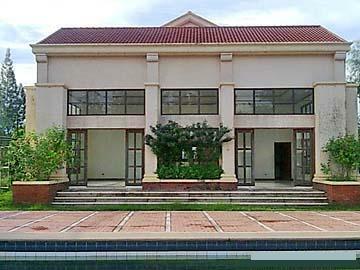 Greenwoods North is located in Barangay Bayanihan, Gapan City, Nueva Ecija. 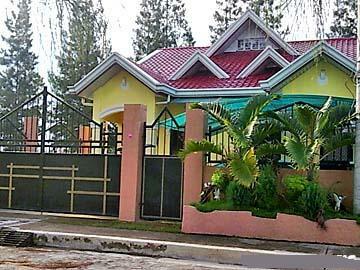 *20% Down payment with: *20% Discount if paid within 7 days *80% Balance payable in 2 years zero (0%) interest 5, 7, and 10th years; 1st year NO INTEREST, succeeding years @ 14% interest per annum.